Indicator LED turn off, no output power. ISO9001. CB. CE. ROHS. IEC62133. UL. MSDS. UN38.3. KC. PSE. 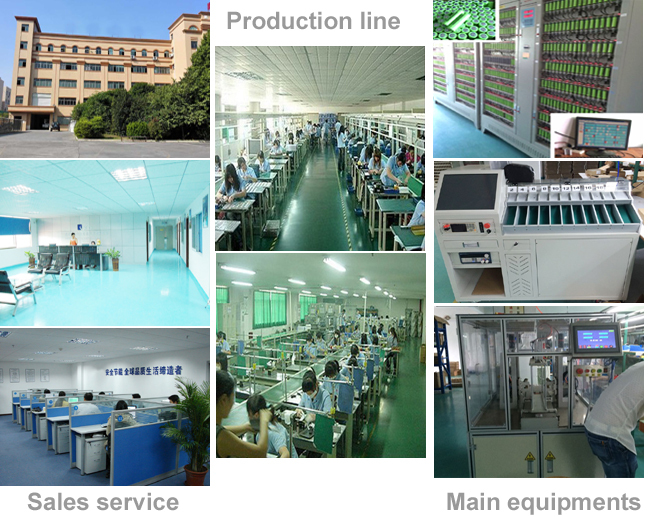 Shenzhen Kaixinda Energy Technology Co., Ltd.
KXD-BATTERY is a professional leading lithium ion battery producer with more than 11 years history in China. 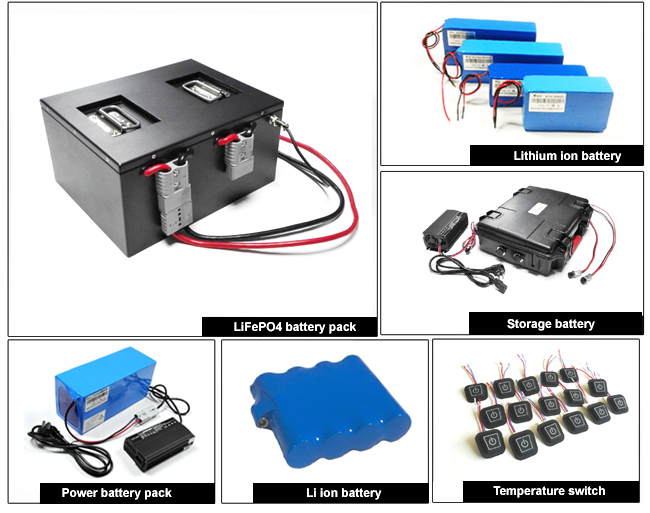 The main productus are power battery pack, polymer battery, LiFePO4 battery pack, car battery, or any customized battery projects. A: 3~7 days for sample, 7~15 days for bulk order. A: No MOQ for existent items, MOQ 1000pcs for modified ones. A: For small quantity, generally ship by DHL, EMS, UPS, or FedEx, usually take 4~7 days to arrive. 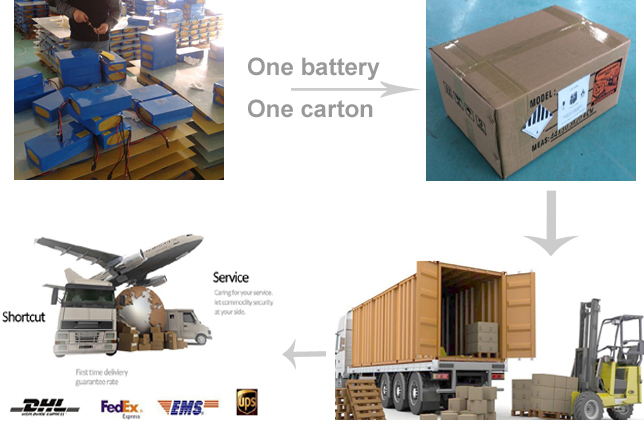 For large quantity, ship by airplane or ocean, shipping time will depend on destination port. Q: 5. 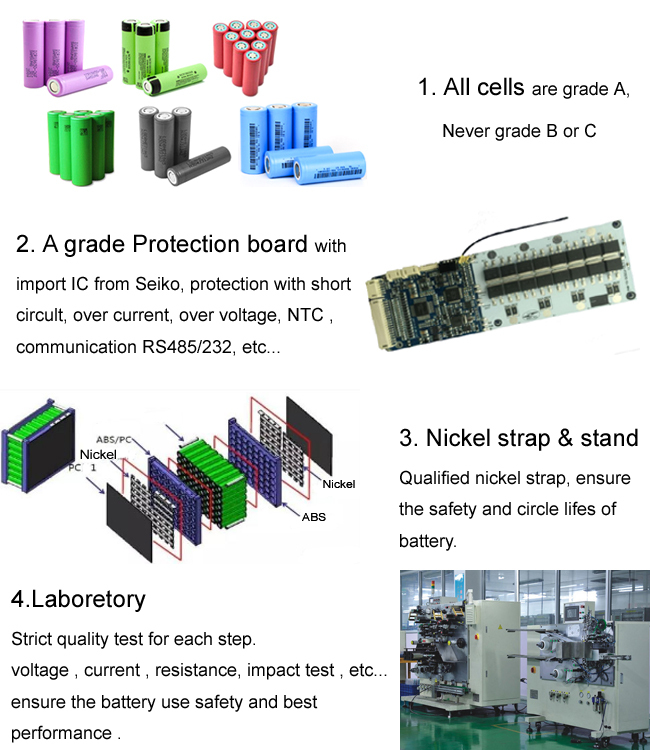 Do you offer guarantee for the products? 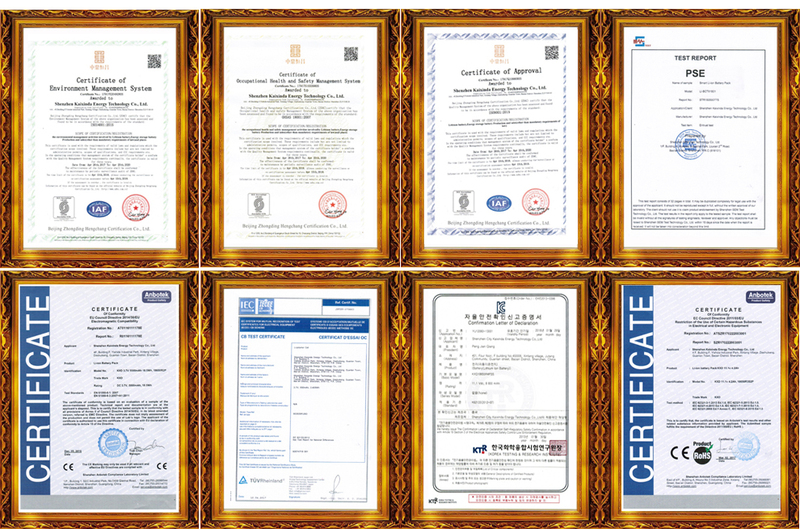 A: Of course, all our products are with One Year Warranty. 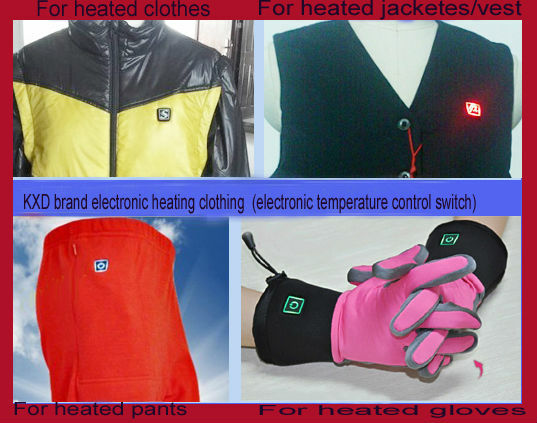 This entry was posted in Push Button Switches and tagged 3.7v 5v 7.4v 12v Temperature Control Push Button Switch For Heating Clothes/gloves, Electronic Switch, High Quality Button Switch, Temperature Controlled Switch Electric.